Chris Cornell Wins Posthumous Grammy Award and his kids accept his Grammy for Best Rock Performance for 'When Bad Does Good'. His children Toni and Christopher accepted the award on his behalf. Cornell’s wife Vicky Cornell also attended the award ceremony, reported Variety. When Bad Does Good features emotional and haunting lyrics in light of the singer’s suicide in 2017, which took place while he was touring with ‘Soundgarden’. Cornell died on May 18, 2017 at the age of 52 in what was reported as a suicide by hanging. He was found dead in a hotel room after his band ‘Soundgarden’ performed a concert at the city’s Fox Theatre. Cornell earned a posthumous best rock performance Grammy nomination in 2017 for ‘The Promise’ but lost to fellow late musician Leonard Cohen, who passed away in 2016. This win marks his third Grammy win. 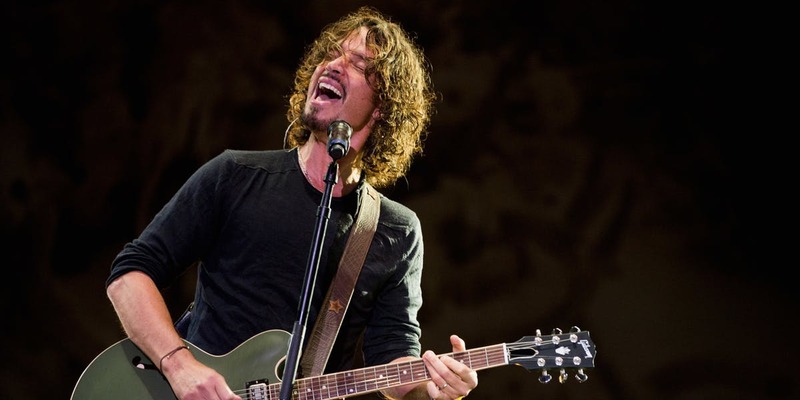 The singer, who passed away in May 2017, has previously took home two awards for best rock performance (‘Black Hole Sun’) and best metal performance (‘Spoonman’) for his work with Soundgarden in 1995, reported The Hollywood Reporter. Cornell founded ‘Soundgarden’ in 1984 with guitarist Kim Thayil, drummer Matt Cameron, and bassist Hiro Yamamoto. The band won two Grammy Awards in 1995. Cornell performed solo after his band broke up two years later. He later joined ‘Audioslave’. Soundgarden reunited in 2012. The late singer had struggled with substance abuse during his adult life and admitted in 2009 that he had been in rehab for an addiction to OxyContin.